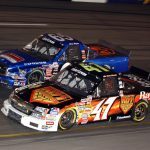 Officials from Gateway Motorsports Park and iHeartMedia St. Louis have announced that iHeartMedia St. Louis will serve as the sponsor of the NASCAR Gander Outdoors Truck Series event at the 1.25-mile oval on June 22. 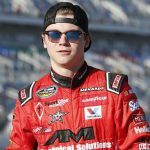 DGR-Crosley has added six races to Natalie Decker's NASCAR Gander Outdoors Truck Series schedule. 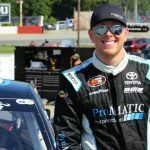 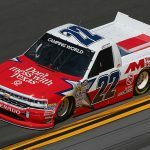 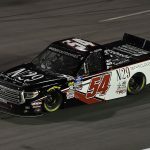 NASCAR Gander Outdoors Truck Series driver Austin Wayne Self has been indefinitely suspended from NASCAR for a violation of the sanctioning body's substance abuse policy. 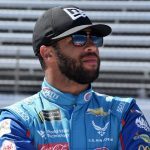 Fresh off a top-10 finish at Martinsville Speedway, Monster Energy NASCAR Cup Series driver Darrell Wallace Jr. returns to AM Racing for Friday’s Vankor 350 at Texas Motor Speedway. 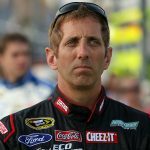 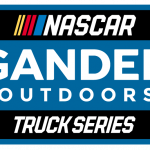 NASCAR officials unveiled the 2020 schedule for the NASCAR Gander Outdoors Truck Series on Wednesday, featuring 23 races and a return to Richmond Raceway in Virginia. 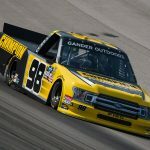 Grant Enfinger proved his intermediate-track prowess by scoring a win on a 1.5-mile oval last year, and he backed it up with a pole qualifying effort on Friday at Texas Motor Speedway. 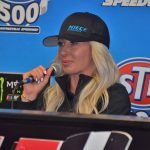 Barely a month after her breakthrough run at Daytona Int’l Speedway, Angela Ruch has found a home for the majority of the NASCAR Gander Outdoors Truck Series season.